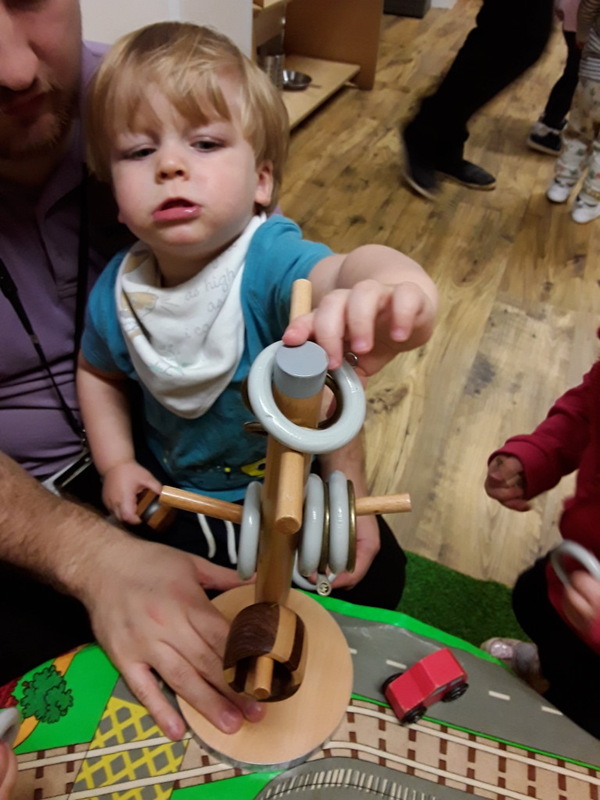 Little Explorers room is designed to cater for young children as they become increasingly mobile and begin to explore their surroundings. It offers a fun and stimulating environment where youngsters are encpuraged to investigate and learn the basic skills they need to develop. 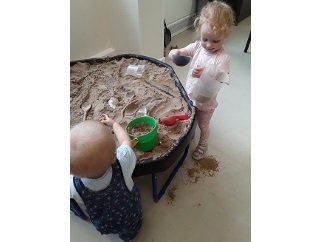 We have a craft and messy play area which allows youngster to see and feel an array of different natural substances, such as sand and water. 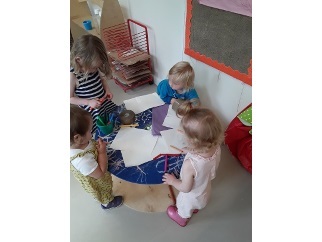 Getting 'arty' with paint and glue is encouraged and early mark making skills are teased along with carefully planned activities. 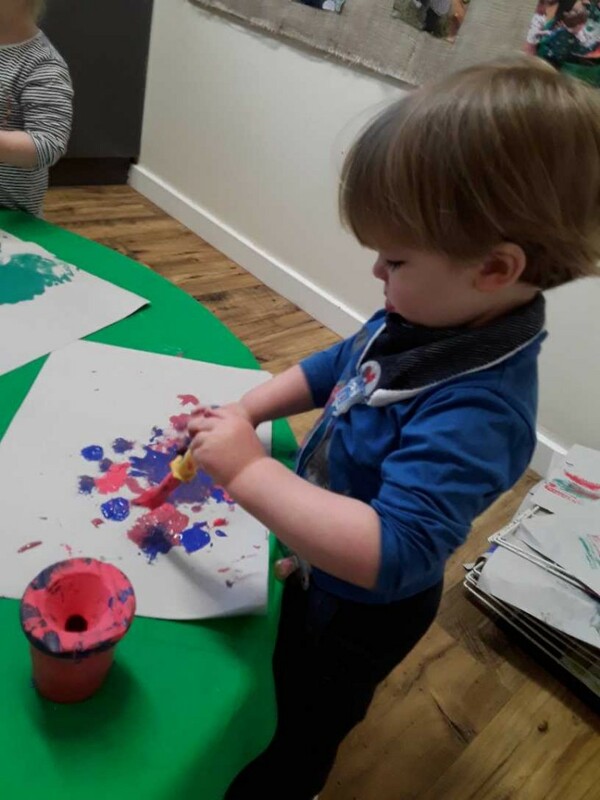 Children love the 'home-corner' in Our Explorers room, which allows them to dress up and role play first hand experiences. 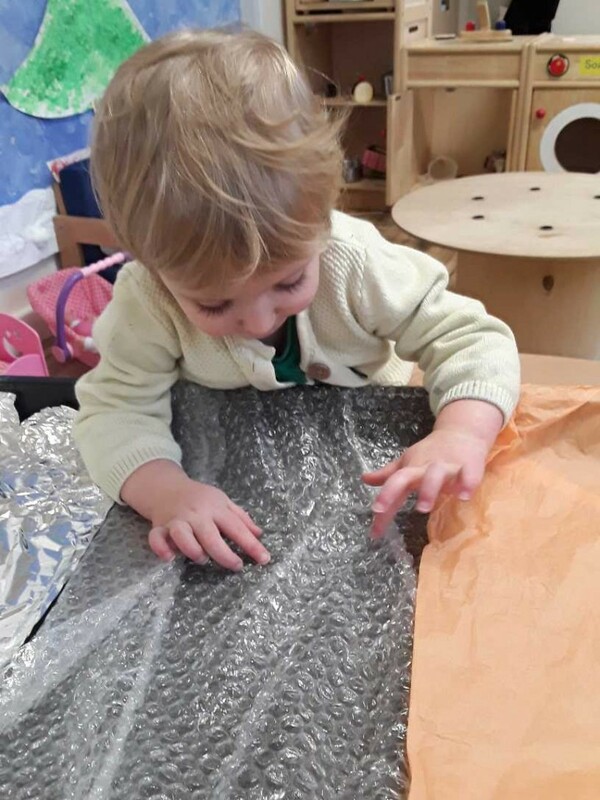 This is vital to their development and helps them gain skils for the future. 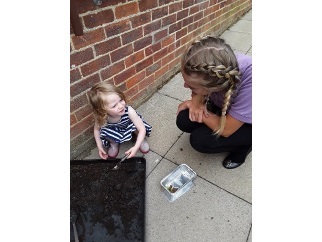 Our childcare practitioners are constantly on hand to ensure children are learning through a range of planned and fun activities. 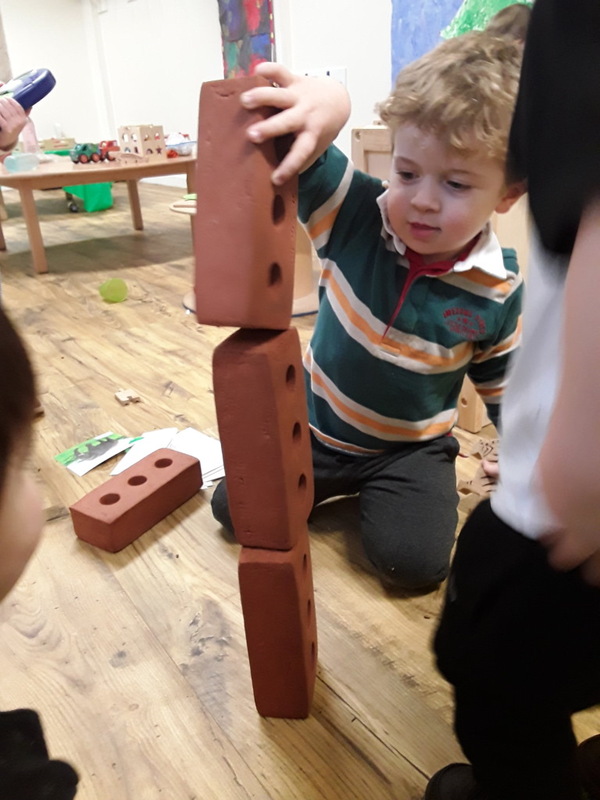 Their development is monitored and recorded, parents are kept informed every step of the way, so that the skills youngster learn can be built on in the home. 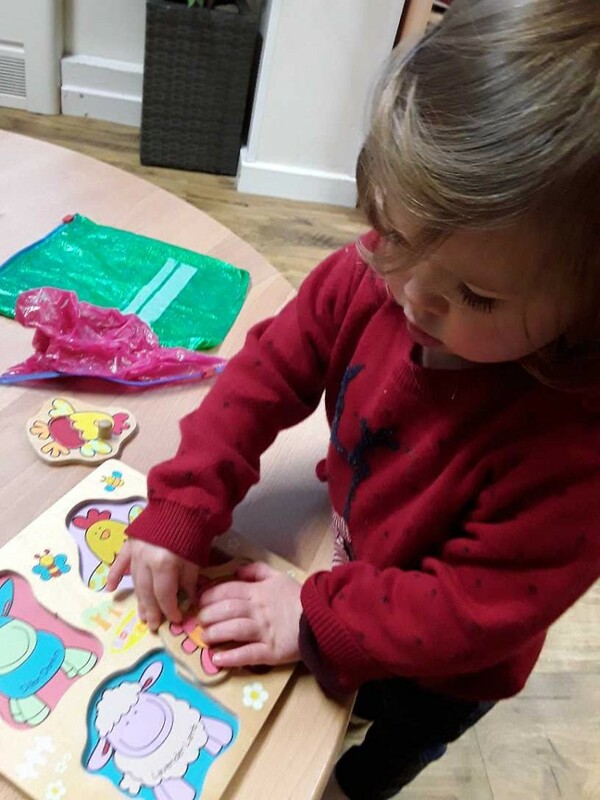 Mealtimes are a social event and miniature tables and chairs provide the next step from the chairs with trays on in the baby room. 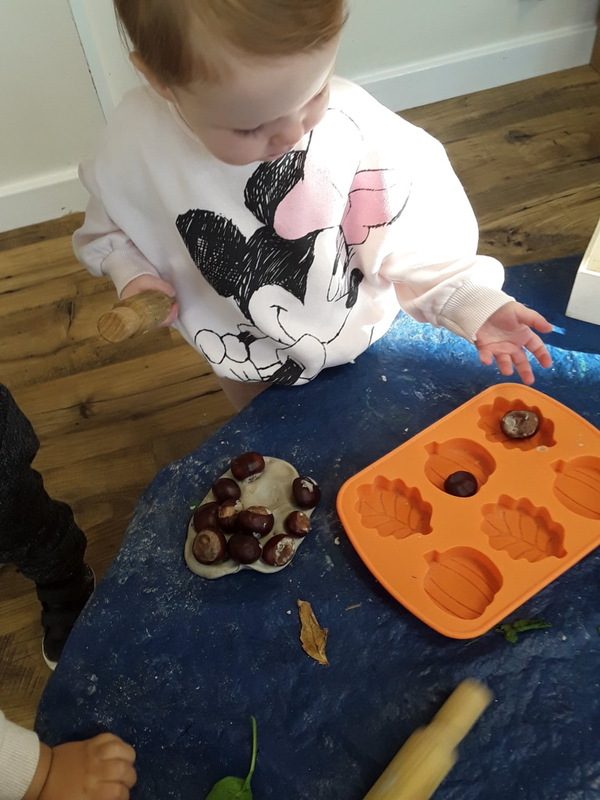 The children are encouraged to feed themselves whilst been carefully supervised, encouraged and supported. All 3 of the older rooms have a water/snack station where children have easy access. 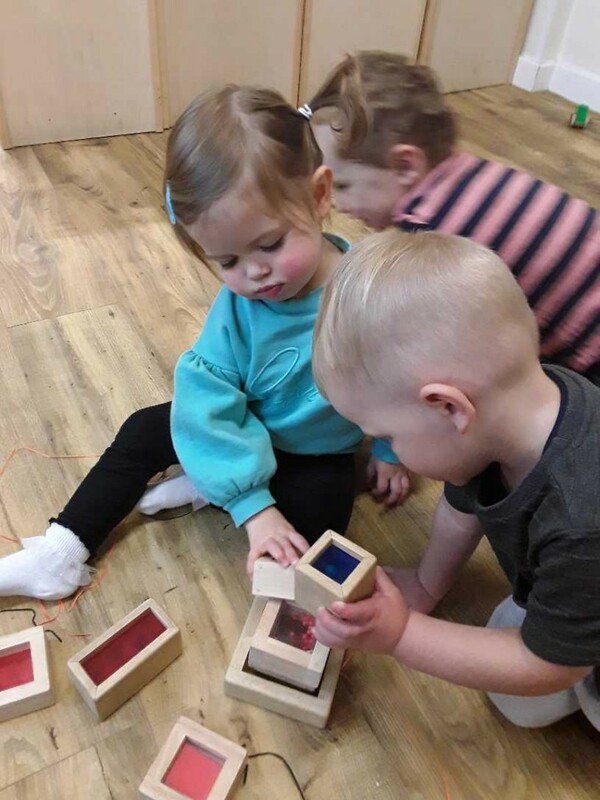 When the children reach the age of 2 they also have the opportunity to take part in football and dancing lessons which occurs once a week in the nursery (please note this is an extra charge). Current interests and weekly planned activities are displayed in the room.